The Cathedral Choir sings for the 10:30 a.m. service on Sunday mornings. The choir is open to adults, and sings a vast variety of repertoire from Gregorian chant to 21th century sacred music. Music reading skills are desirable, but not necessary to join this group. The Cathedral Choir sings every Sunday of the year and rehearses on Wednesday evenings during the school year. 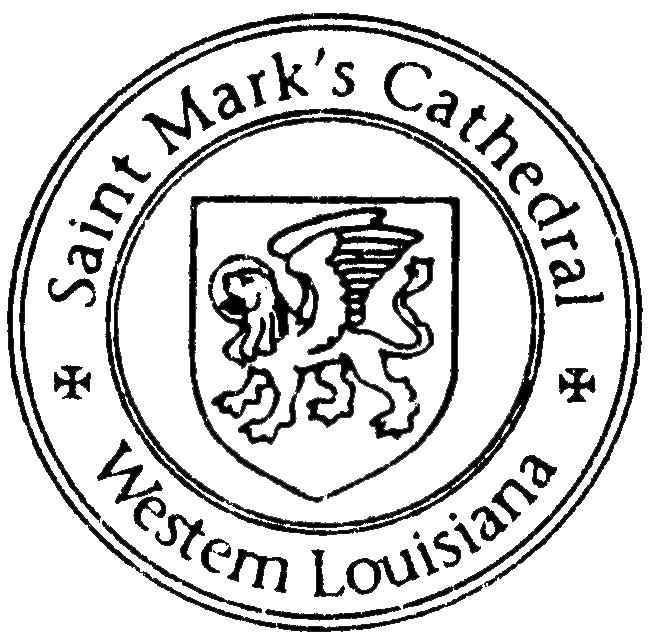 To join the Cathedral Choir, please contact the Canon for Cathedral Music, Bryan Mitnaul, at (318) 226-4034 or at . The Boys and Girls Choir at St. Mark’s is a choir for children ages 7-14. The choir is dedicated to the highest musical standards, so educating and forming young people through music, and to enriching the cultural life of Shreveport. The Boys and Girls Choir sings Choral Evensong on Sunday evenings during the school year. St. Mark’s Cathedral offers free, professional music education to choristers that make a full commitment to the rigorous program. In addition, to offering unique musical opportunities, the choir program coordinates monthly social and enrichment events for choristers at no cost. Choristers perform weekly with professional signers and sing major choral works with orchestra every year. The Evensong choir is made of up staff singers and adult volunteers who sing alto, tenor, and bass for weekly Choral Evensong, joining the Boys and Girls Choir. This is an auditioned choir, open to members of the Cathedral and singers from the community. To schedule an audition or to inquire about a staff singer position, please contact Bryan T. Mitnaul, Canon for Cathedral Music. To learn more about our world-class organ, please visit the Organ Historical Society.